NVIDIA GeForce RTX 2080 was introduced in early 2019 and it is the most powerful graphics card on the market. The new GPU can deliver the ultimate gaming experience with NVIDIA Turing GPU architecture and the RTX platform. 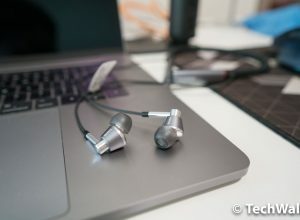 It features real-time ray tracing which allows for more accurate reflections, shadows, and diffusion of light, AI, DLSS (Deep Learning Super Sampling), and programmable shading. If you are in the market for the best gaming laptop, you should be aware that not all RTX 2080 laptops are built with the same hardware. 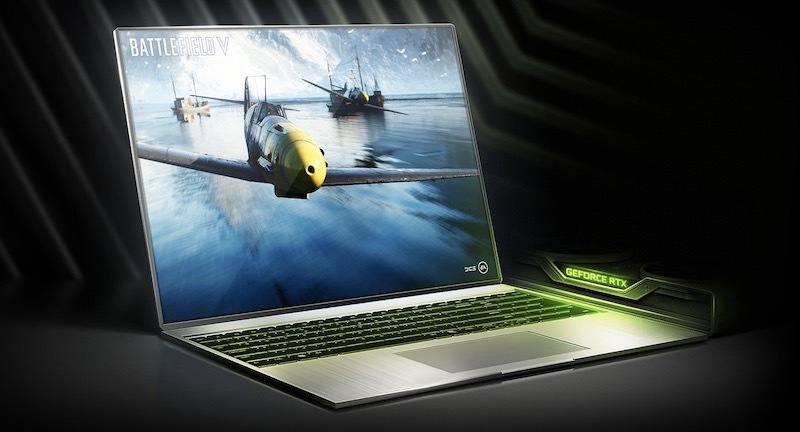 In fact, there are two versions of the RTX 2080 GPU which are a standard RTX 2080 for laptop and an RTX 2080 with Max-Q design. At the moment, there are a few dozens of laptops coming with RTX 2080 GPUs and most of them are powered by the Max-Q version. While the RTX 2080 is the best mobile graphics card in terms of performance, the RTX 2080 Max-Q is the power saving variant with reduced clock speeds and power consumption. 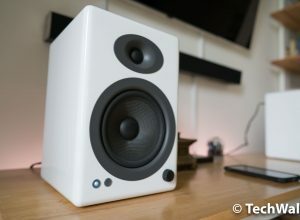 Since the Max-Q version consumes less power, it generates less heat and requires less space to dissipate all that heat. As the result, we have a significantly lighter and thinner gaming laptop. Both of the GPU versions maintain the same same number of CUDA cores as the desktop variant at 2,944. However, there is a huge difference in the clock speeds. The RTX 2080 has a base clock of 1,380 MHz and boost clock of 1,590 MHz while the RTX 2080 Max-Q has a base clock of just 735MHz and a boost clock of 1,095MHz. We can see that the base clock speed of the Max-Q version is reduced by nearly 50% and it will affect the gaming experience considerably. Besides, the TDP (Thermal Design Power) of the GPUs are rated at 80W for the Max-Q variant and over 150W for the standard variant. 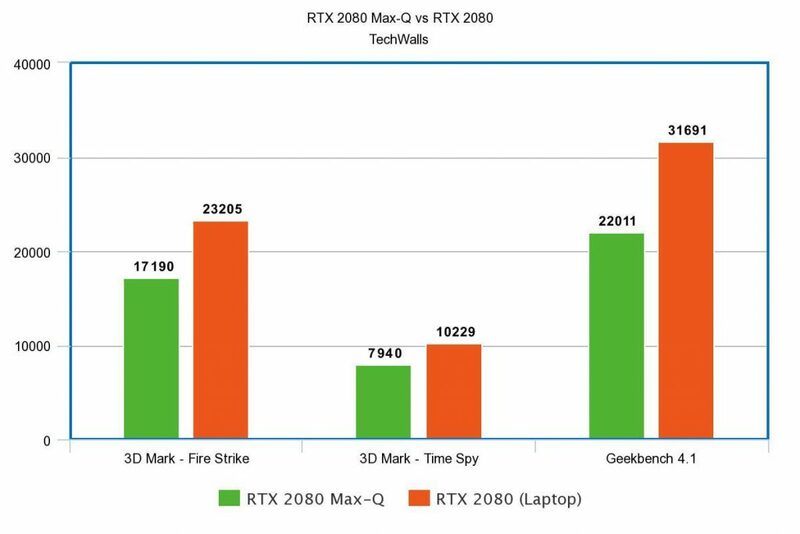 It was quite difficult to compare benchmark results of the RTX 2080 and RTX 2080 with Max-Q design because the laptops are so expensive. Fortunately, we had some loan units and managed to compare the RTX 2080 Max-Q with the RTX 2080 laptop version. 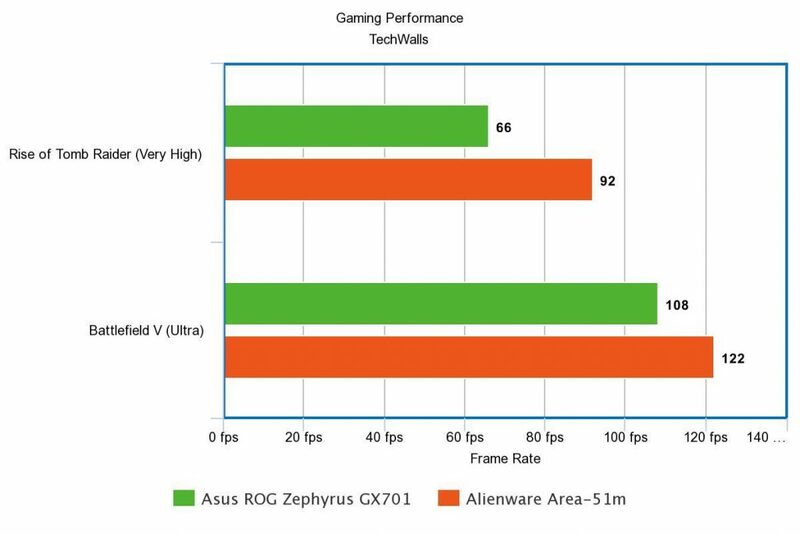 The two machines in the benchmark comparison are ASUS ROG Zephyrus S GX701 with RTX 2080 Max-Q and Alienware Area-51m with RTX 2080 laptop edition. 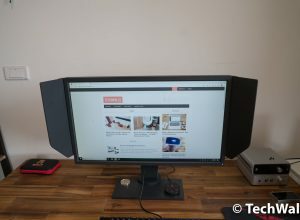 Notice that there are two versions of the RTX 2080 Max-Q, one with 80-watt TDP and the clock rate from 735 to 1095 MHz and one with 90-watt TDP and the clock rate from 990 to 1230 MHz. Their performance might vary substantially. The GPU of the ASUS ROG Zephyrus S GX701 is the 90-watt edition. We ran the Time Spy and Fire Strike in 3DMark, Geekbench 4.1, and then compare frame rates during gaming. Let’s see the differences.